The three key traits of trustworthiness—competence, reliability, and honesty—also apply to drug vendors. To highlight reliability, many reviews point out the speed of response and delivery. For example, “I ordered 11.30 a.m. yesterday and my package was in my mailbox in literally twenty-five hours. I’ll definitely be back for more in the future,” commented a buyer on Silk Road 2.0. One of the ways skills and knowledge are reviewed is how good a vendor’s “stealth” is, that is, how cleverly they disguise their product so that it doesn’t get detected. 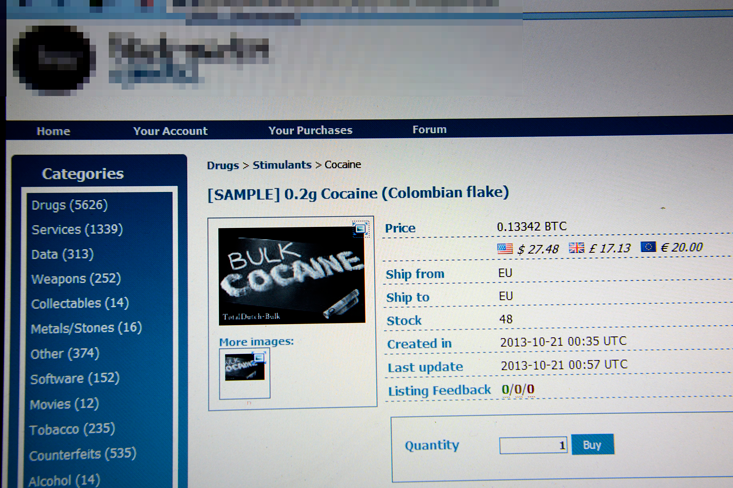 “Stealth was so good it almost fooled me,” wrote a satisfied buyer on an MDMA listing on the AlphaBay market. Established vendors are very good at making it look (and smell) like any old regular package. Excessive tape or postage, reused boxes, presence of odor, crappy handwritten addresses, use of a common receiver alias such as “John Smith” and even spelling errors are bad stealth. Previous Is it pointless to ban autonomous killing machines?